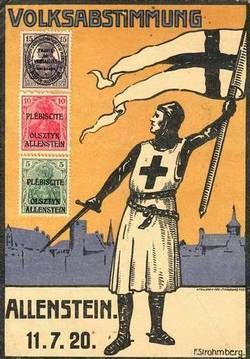 Nightmare of the german Black Order Knights does not abandon the german nation. Again it was during the plebiscite between Germans and Poles in year 1920, to establish the ownership of Prussian land. As ever, Germans falsified it, and Poles had to accept it. Polish literature is very rich, and it has a wide range of topics on subjects of ancient Prusai, it is very precise and is scientifically formulated. Yet, this knowledge has not been exhausted. Presently, as well in the past, many professors, investigators indefatigably try to reopen history and knowledge of biologically exterminated Prusai. 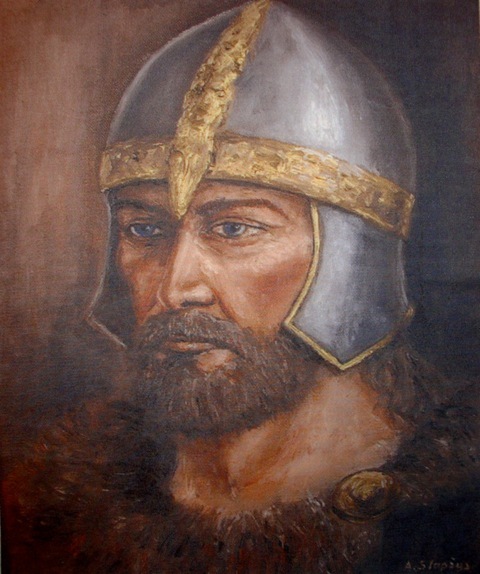 As a result of barbaric conquest which lasted for over 50 years, Prusai lost their identity, however not their heritage, honor and place in the history of Europe, but fictional history needs to be revised and European countries suffering from amnesia need to face facts about Europe. Disappearance of Prusai is a responsibility of Christian Europe. 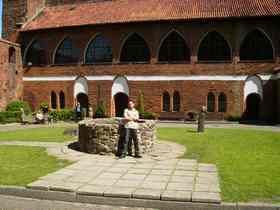 She has given, a go ahead to the german knights, to exterminate this Baltic nation. 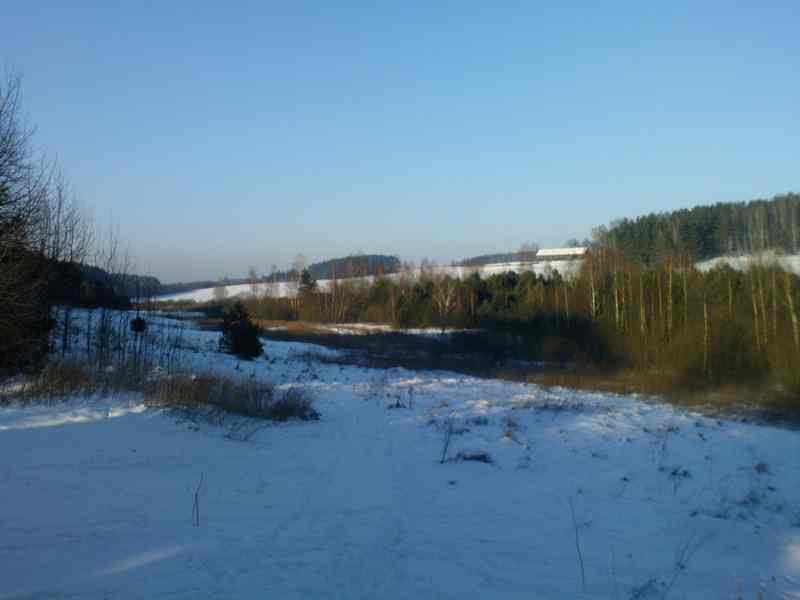 These people inhabited which presently today is Warmia and Mazury (in Poland), Kaliningrad region, and part of Belarus. An Appeal to the European Parliament for many reasons is very adequate and can not be ignored. Polish publications, not only because of limited editions, are written to a selective part of readers, and are not within a reach of the common person. Plentiful works of this elitarian group of researchers, does not deserve, in time to be forgotten and covered with dust. On the contrary, it ought to be exploited in writing a popular History of Ancient Prussians for the average reader. This noble project would enable others to gain the knowledge about a European people, their identity, disappearance, by illuminating the truth we are exposing the truth by facts. This needs to be emphasized because todays Europe‘s knowledge of Prusai wil trigger a reaction and retaliation from German Prussian Revisionists. The only connection between German Prussians and Ancient Prussians based on facts, is that the German Prussians exterminated Ancient Prussians and adopted their identity and land. 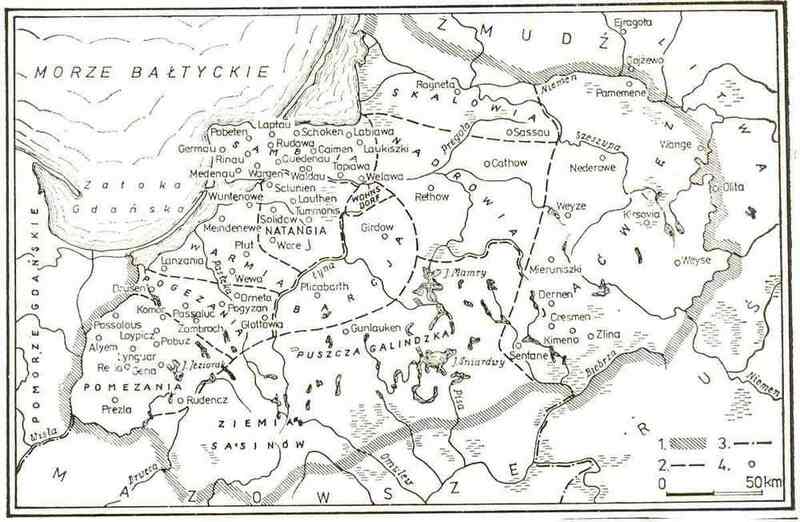 History of Ancient Prussia , should be written on facts, translated and edited into European languages. 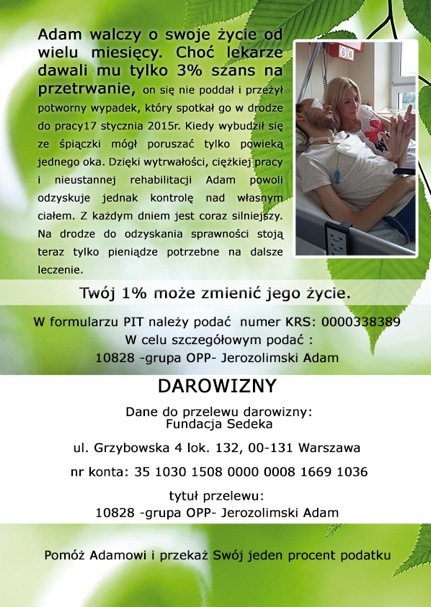 All contacts with our page www.prusowie.pl will also be dealt in English language. Writing the history of Prussia was signalled much earlier. Now have been completed. Negotiations with printing people are in progress. Book format, circulation, price, date of printing, are being determined. More information in a short time will appear on the website. Author and title of the position as above. 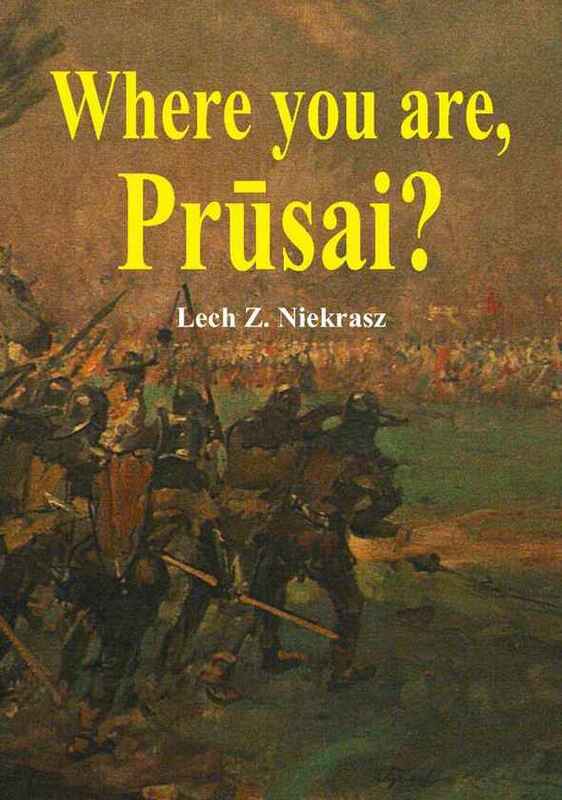 After becoming familiar with the manuscript, I would like to present the content written by Lech Z.Niekrasz - "Where you are, Prūsai?" Heading back to ancient times, starting from the first century AD, according to contemporary chroniclers, then historians. Enter the circle of life of the Prussians, customs, culture and beliefs based on archeology, records of travelers, chroniclers of the ninth to the thirteenth century. It follows, that not only they were the oldest people in this part of Europe, but also better-off inhabitants of the Baltic and north-eastern Europe. Today we can say, that it is the lost civilization of Europe without the willingness of Europeans to its approval and discovery. 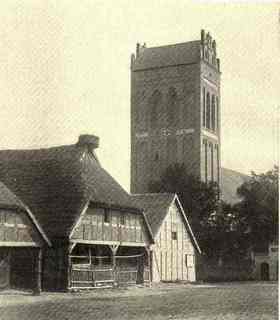 The conquest of Prussia lasted 53 years in the thirteenth century, occupies a major part of the book based on the chronicles of the Teutonic chronicler Peter Duisburg. Prussian valor in defense of their freedom is comparable only with the ancient Greeks. All of Europe participated in their conquest. The fate and struggle of the Prussians in the following centuries to rescue their social identity have place in this work. The book text is not only supported by colorful illustrations, but also maps. 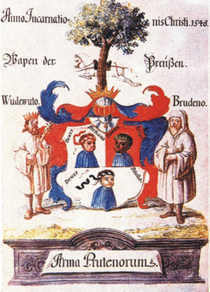 In conclusion, published a list of names of descendants of Prussians, presented by coat of arms Prus I, II, III. There are over 700 of them. Study and writing of this work took two years and required many anlysis of items concerning knowledge of Prussia over past 2000 years. For buyers this is a kind of guide to the history of Prussia and I am sure that will trigger a lively discussion. Why has so far nobody dared to present an objective history of the Prussians? On this question the reader himself will have to give the answer.